Selling a house in Texas can be an exciting experience of your life and start over with a clean slate. However, to sell a house can be difficult, especially if there are unsupportive circumstances or complicated situations. This is why we are here. 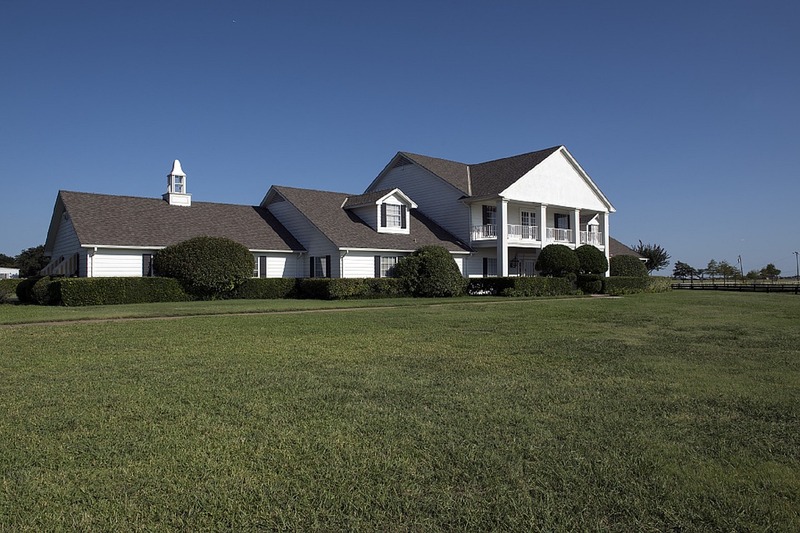 At Super Cash for Houses, we buy houses in Dallas as well as the Fort Worth area. Our company will buy your house as it is, no matter the condition of your house or the reason why you want to sell it. You do not need repairs, repainting, cleaning or do any additional jobs that just make you get stressed. Once again, we accept your house as it is, as long as it is in Dallas or Fort Worth area. We buy properties such as condos, duplexes, townhouses, and apartments. The fact is, we eliminate the burden of an unwanted property without any extra hassle or trouble. There are many advantages of selling your house to us. It means that you will not have to go through the trouble of finding a trustworthy and reliable real estate agent, that will deliver on his or her promise to sell your house fast, clean up your property to make it attractive for viewing, review and sign legal contracts that are binding or deal with mountains of paperwork that never seem to end. It also means that you don’t have to play the waiting game to see whether your house will be sold in the end. And if not, repeating the same tedious process again. Super Cash for Houses will take that trouble away from you. We give you the power to decide when you want us to buy your house and when you want to close the deal. So, you don’t have to go through lengthy periods of waiting and hoping. We work on your schedule. Super Cash for Houses want to make this process as smooth and as simple as possible, so let us take care of it for you. Our 50 years reputation as being a leading house buyer means that you can trust us to make a fair deal that will make both parties are happy. We will do our best to help you in any way that we can and give a perfect solution for your property problems. We are committed to helping home sellers sell their houses quickly. Property and real estate are such dynamic industries. We understand that every person’s situation and circumstance will differ greatly from one another. So we will give our best to understand your situation. We explore all viable solutions and use our expertise and experience in this industry to provide the highest reasonable cash offer. It also doesn’t matter what is your reason or circumstance that make you want to sell your house. It could be because you are going through a divorce or separation, you are behind on mortgage payments or you have to relocate because of a job transfer or new position. You may even be facing repossession or foreclosure, having tenants that make your life miserable or maybe you want to buy a larger or smaller house than your house now. It doesn’t matter to us because our goal is to help you and make sure that you have a viable solution for you when you want to sell your house fast. So, give us a chance and let us show to you what we can do. We are very experienced in this industry and we pride ourselves on our knowledge. Our expert team has trained to spot houses with potential when no one else can. Like all home buyers and real estate investors, we capitalize on the opportunity to take these ‘diamond-in-the-rough’ houses.Hence, we have 50 years of experience in assessing properties located in Dallas and Fort Worth TX which is why you can trust us to make a fair offer for your home. We act fast and avoid delays so that we can take you out of this stressful position as soon as possible. We understand that sometimes, there can be pressure to sell your house as quick as you can, so we pride ourselves on our ability to make quick and accurate decisions in tight circumstances. In addition, we also focus on convenience. We want to make the process hassle-free and trouble-free for all home sellers. This will ultimately save your time and money, and again, not to mention the headache of having to deal with real estate agents and piles of never-ending paperwork. We help you take back financial control, gain a peace of mind and give you the clean slate and fresh start that you are looking for. If your house is located in Dallas or Fort Worth, TX and you want to sell it, then we want to buy it! You can expect friendly representative with years of knowledge and experience to handle your situation with the respect that it deserves with minimal fuss or hassle. Let Super Cash for Houses do all the hard work, so you don’t have to. Get into contact with us today. This entry was posted in Super Cash Blogs and tagged buy house, house buying, we buy any home, we buy houses, we buy houses dallas tx. How To Sell Houses Fast In Dallas?